This question gets asked over and over again. We practically get asked this question 40 times each week. It’s no issue for us to answer the questions but after they ask and get a response, 95% of the time, we never hear from them again. More importantly, why is there an assumption that software should be free? Yes, we’ve always had a free version! You will actually get a free account to fully test SeriousMD. You also get a full 30-day trial of Pro and once that is over, you only get downgraded to the free plan. That means you can still get to understand the system on your own time without paying for anything. We know your schedule is “toxic” and that’s why the free plan is there, to enable you to fully test the app until you are ready to upgrade to the unlimited version. That being cleared up, another question that’s more specific comes to mind. Why is SeriousMD Not Free… Like Other Apps? The developers sell your data and make money off of that (because they always have costs and they need to cover them). Not good when you consider your legal obligations to your patients about their data’s privacy. The app is just a pet project and they will just drop you once they lose interest in the app (unfortunately, it happens often). The developer doesn’t offer backups (that costs money) so you are on your own with your data. If you lose your device, it’s gone for good. They don’t sync (that also costs money to make, maintain and work) so you are stuck with just a single device or computer and can’t access your data when you need it. They have zero support (you are on your own if something glitches). There are zero updates after the first release (check when it was released). They cannot export your data at all (once the OS is higher, the app won’t work anymore and your data will be lost). It’s probably a dead app already (just check their update logs for when their last update was). Worst of all, these free apps are definitely not secure. Why? Well, simple logic: it costs money to maintain and secure servers, safeguard the data, monitor for intrusions, etc. If the developers are offering their app for free, where could the money be coming for such security measures? Answer: nowhere, because there isn’t any security. Most of the problems above were actually mentioned to us by doctors who experienced them with free apps and have since moved over to SeriousMD. 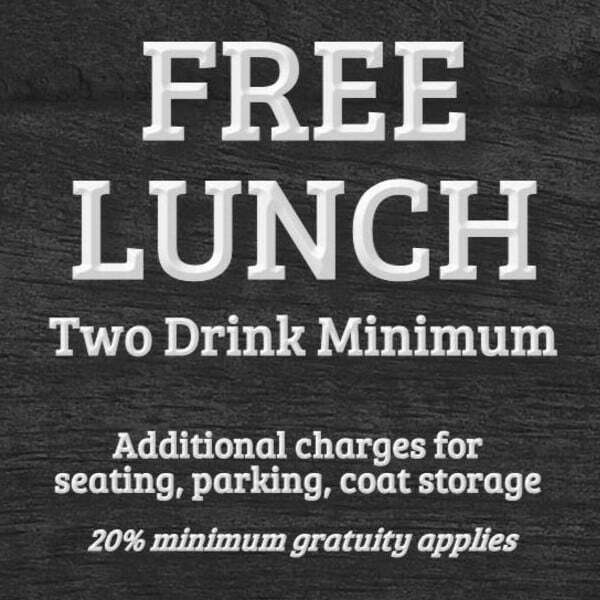 If you look at the banner to this post, you’ll see the acronym TNSTAAFL: there’s no such thing as a free lunch. The apps that claim to be free aren’t because they make you pay in other ways. This is pretty much what you are in for when using free apps. 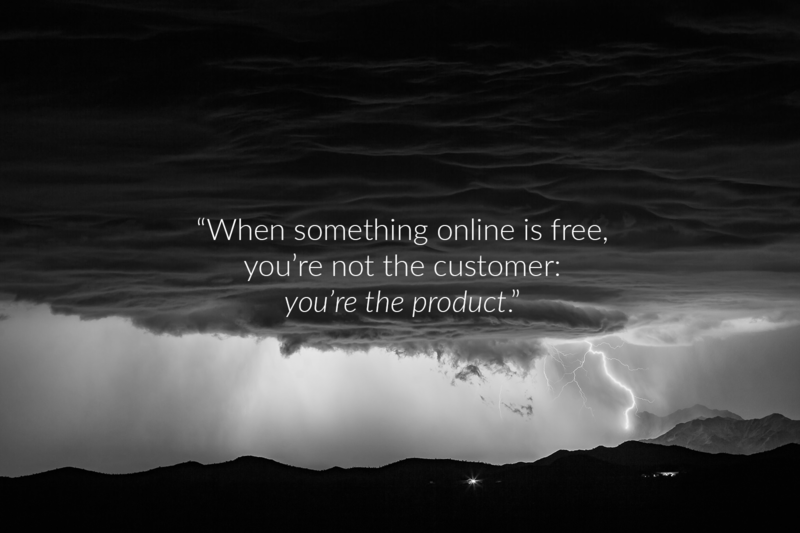 It’s all about making money in ways the user (you!) doesn’t immediately see. Just like you having operational costs to run your practice, software companies have fixed costs as well. Contrary to what the news shows to everybody, most software companies are boot-strapped and the staff are not playing video games and napping in the office all the time. 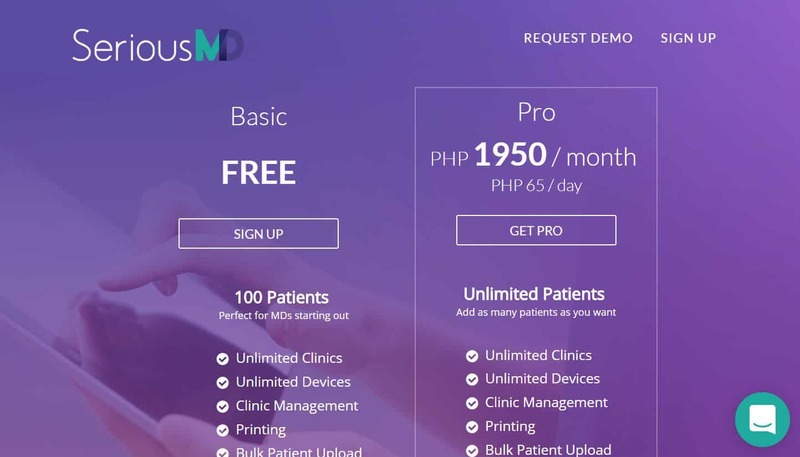 Why is SeriousMD Not a One-Time Fee? SeriousMD is a business-level software. It’s not for fun and games. New technology and security requirements show up every day. We update the app continuously to reflect those requirements. If we imposed a 1-time fee instead of the current subscription method, we couldn’t update anymore. The cost of keeping it up would go far beyond the initial fee. That’s why apps with 1-time fees tend to stop support early on. You will also need to shell out a bigger amount up-front when you first purchase the software and again when they decide to offer an update. OK, how much did you pay up-front? It was a lump sum, right? Now, factor in how long you used it before it broke down. Did the company or person offer you support? You still had to pay them to come and check, right? And then pay a separate fee to fix and update it. You probably signed a maintenance contract. That’s literally a subscription… but you just paid a whole lot more, without updates. At this point of the article, it’s probably clear that there’s no such thing as free. Here at SeriousMD, we know that you are always worried about adding to your costs. We prefer that you look at SeriousMD as an investment with serious returns. We dedicate a lot of resources to bringing you a world-class product that delivers and helps you be more efficient while saving you time and giving you peace of mind. Our subscription offers the core perks (storage, support, ongoing updates, etc.) but we also continually work on your ROI. We want you to see that it is actually making a difference. Our subscription price is ultra minimal compared to what it brings to the table. As most of our users have told us, they’re more efficient and can see at least double the number of patients now with SeriousMD. How much is that worth? They also save time with daily billing reports and even HMO reports. They also see more patients due to automated reminders to patients. They also get home in time for their family and hobbies. How much are those worth to you? As you can see, the subscription is tiny compared to the benefits you get. A fully free EMR won’t be able to give you those. A fully free EMR software or a free EMR system that’s not reliable will just frustrate you. You’ll just end up regretting it. If you’re using a free EMR and something goes wrong, how much will that cost you? How about paper records? Think about the costs of keeping paper records. You waste time filing, retrieving is stuck in a clinic so you always have to make a call if a patient visits you in another clinic and storage is a pain. Think about the space you are wasting that could be used for patient happiness or patient education. So, if you’re thinking about switching from paper to EMR but still worrying about subscription costs vs using a free app, this article should make it pretty clear. There’s really no advantage to using a completely free EMR. In fact, there’s no such thing as a completely free EMR. The costs come out of places you just don’t think to look… like your practice’s future, or the safety of its records. 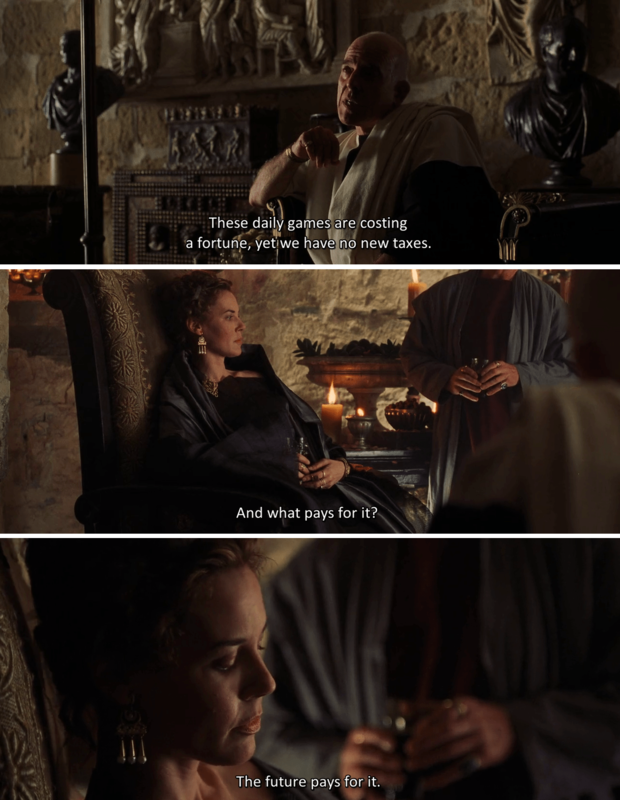 Remember this scene from Gladiator? So you might not pay for it now, but eventually, you will. And trust me when I say that kind of regret is much too high a cost. It’s time you signed up for a legitimate EMR software. Click here to get started or download the app today. This entry was posted in SeriousMD News. Bookmark the permalink.